Canada’s Transportation Safety Board (TSB) has warned against the dangers of lithium-ion batteries after a fire in a baggage compartment resulted in an emergency landing in Calgary last year. On 14 June, a WestJest Boeing 737-700 with 58 people on board had just taken off for Vancouver and was climbing through 9000 feet when a cargo hold fire light came on. The crew immediately followed the cargo fire procedures and extinguished the fire, declared a mayday and returned to Calgary airport. The fire damage was isolated to one bag. Two lithium-ion batteries, used to power an e-cigarette, were found in an outside pocket of a backpack. The bag was loaded with the outside pocket down against the fire-resistant liner of the baggage compartment. The TSB determined that one of the batteries had a thermal runaway. The subsequent fire consumed much of the outside of the bag and scorched the liner but did not spread to any other bags. WestJet’s policy is that all e-cigarettes and their batteries have to travel in the cabin and the battery terminals have to be protected. 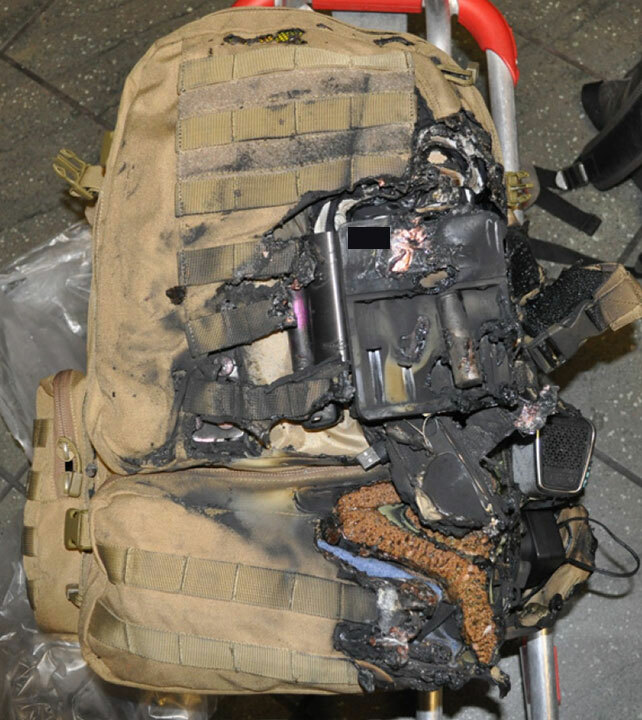 The bag’s owner said he knew of the policy but forgot he had two spare batteries and their charger in his backpack. The bag was screened but the batteries weren’t spotted. 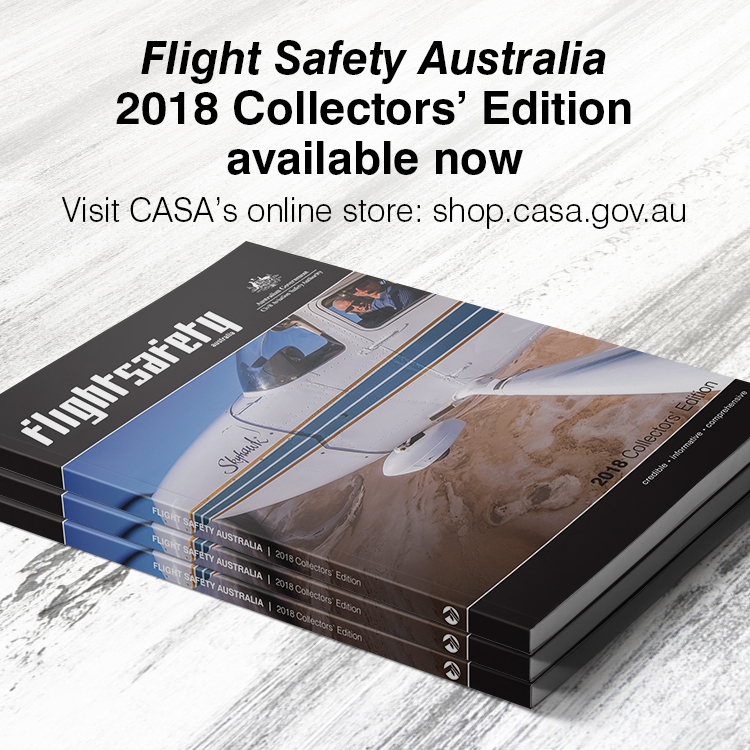 CASA has produced a variety of safety material on how to travel safely with batteries and Flight Safety Australia has looked at this issue in Travelling safely with batteries. This is a timely (but probably futile) reminder of a major risk. There seems widespread lack of understanding about the dangers posed by lithium batteries. It’s too late for passengers to be quizzed about stowage of lithium batteries at the check-in counter. Most passengers either don’t understand the significance of the question or aren’t prepared to suddenly repack their luggage so they answer “no” when questioned. The stowage of lithium batteries ranks in importance along with turning mobile phones and bluetooth devices to flight mode in the minds of many (probably most) passengers. Imagine how many batts get carried underfloor everyday worldwide.. Must be zillions! Don’t see planes falling out of the sky from them daily!